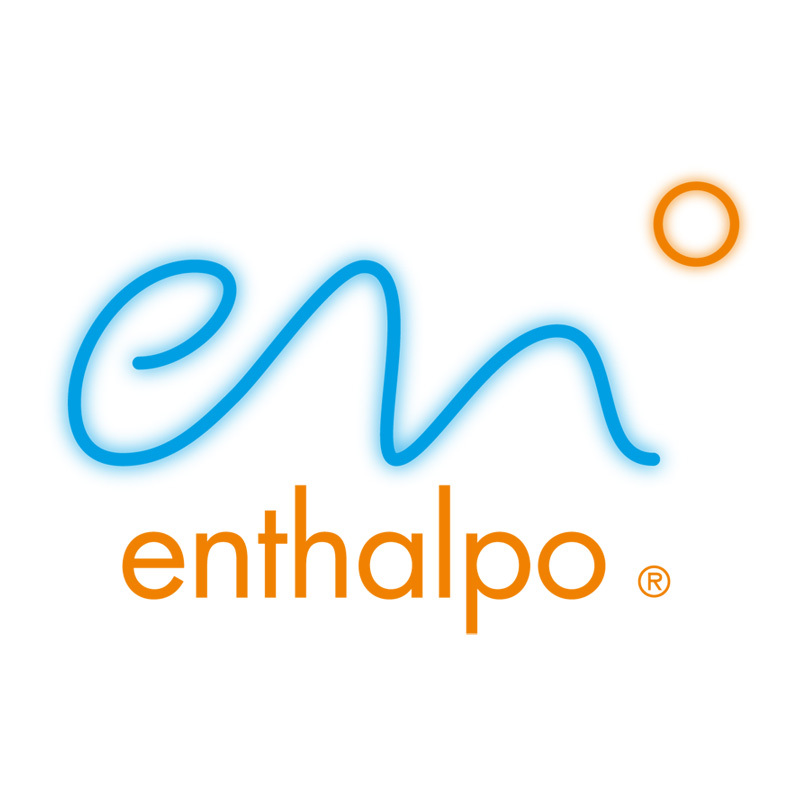 ENTHALPO « DOMIOLO. Design. Communication. Marketing. Vigo, Pontevedra, Galicia. 2014. Monfasol, Mos (Pontevedra) Spain.